FUNdamentals is a pediatric occupational therapy practice with locations in Fairfax, Virginia, Falls Church, Virginia, and Washington, DC. We also offer home visits for those living in Ashburn, Virginia. Melissa Grant, director and lead therapist, has 13 years of experience working in the Washington, DC area. 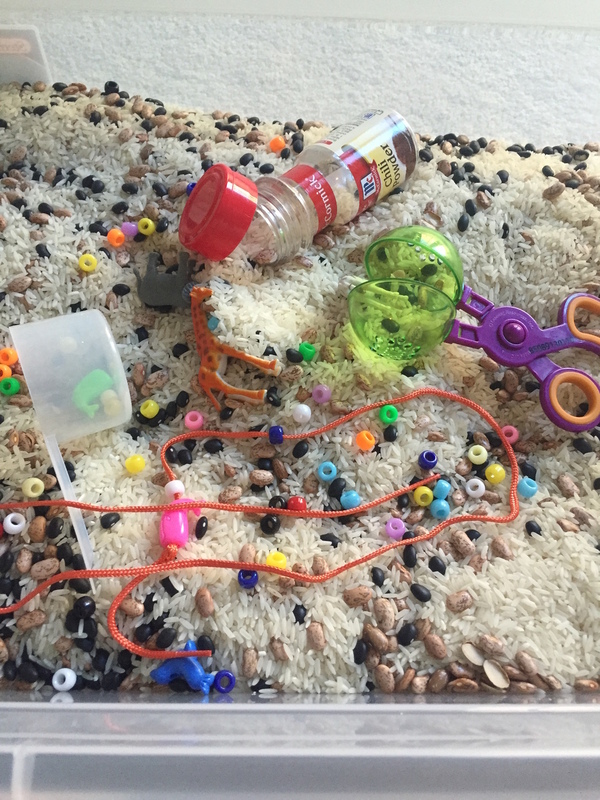 It is the mission of FUNdamentals to help children of all ages and disabilities overcome their delays, or challenges, through play/sensory-based therapy. Every child is different and at FUNdamentals we strive to provide each child, and their family, with their own individual strategies and treatment plans to help them function consistently in every day environments. To help with convenience we offer home, school, and limited Saturday appointments in addition to clinic visits. Check out Parents Magazine 2017 and find us talking about skills your child is ready for. 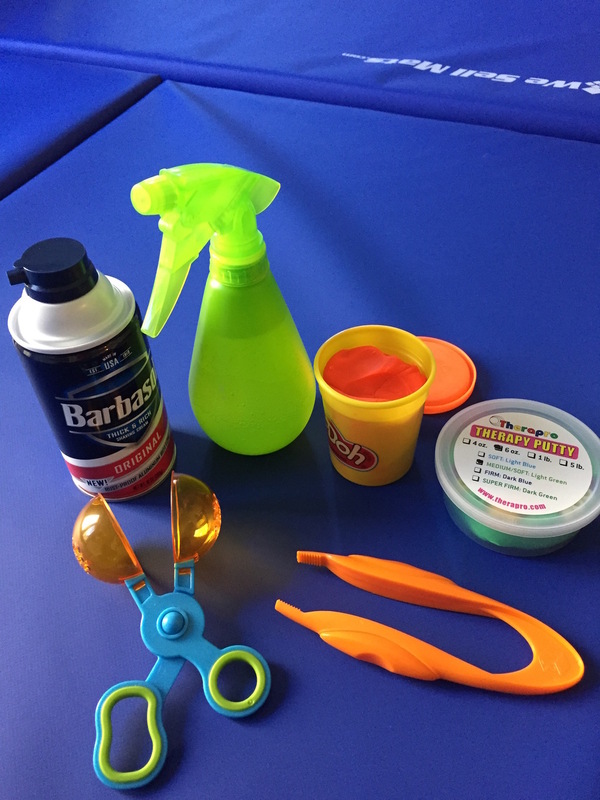 We discuss scissor skills, bubbles, and so much more! We now offer JOINT speech and occupational therapy social skills at our Falls Church office! Check out all the details under our Events Section! Our Camp Splish S.P.L.O.S.H. information is up in our Events section! Come and check out all our summer camp details and reserve your spot today! for beneficial OT activities you can do, visit activity of the day. it's Updated Several times a week! Occupational therapy helps children refine, or develop, skills necessary to participate successfully in every day activities both at home and at school. 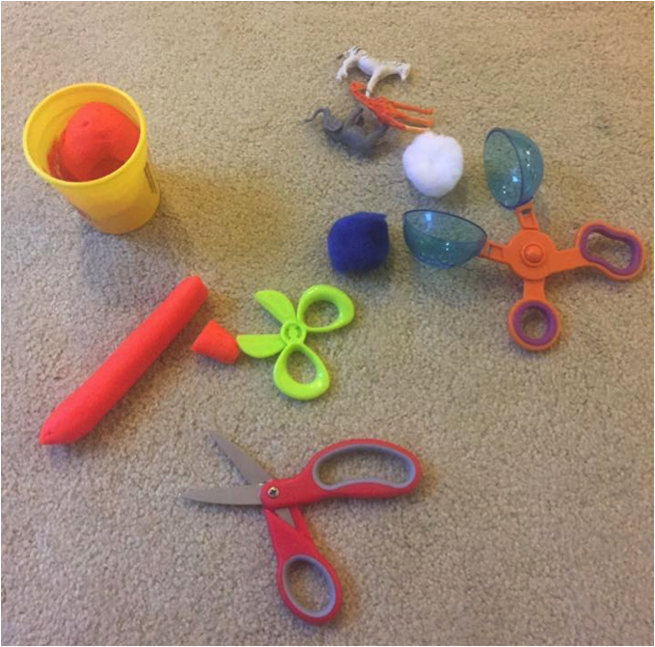 Occupational therapists evaluate a child’s functional (fine/visual motor, gross motor, and sensory motor) level and if needed, create an individual plan to help the child reach their full potential. Here at FUNdamentals, our occupational therapists take a client centered approach so that the treatment fits in naturally with each family’s capabilities and needs. "Listen to the mustn'ts, child, listen to the don'ts. Listen to the shouldn'ts, the impossibles, the wont's. Listen to the never haves, then listen close to me. Anything can happen, child, anything can be.